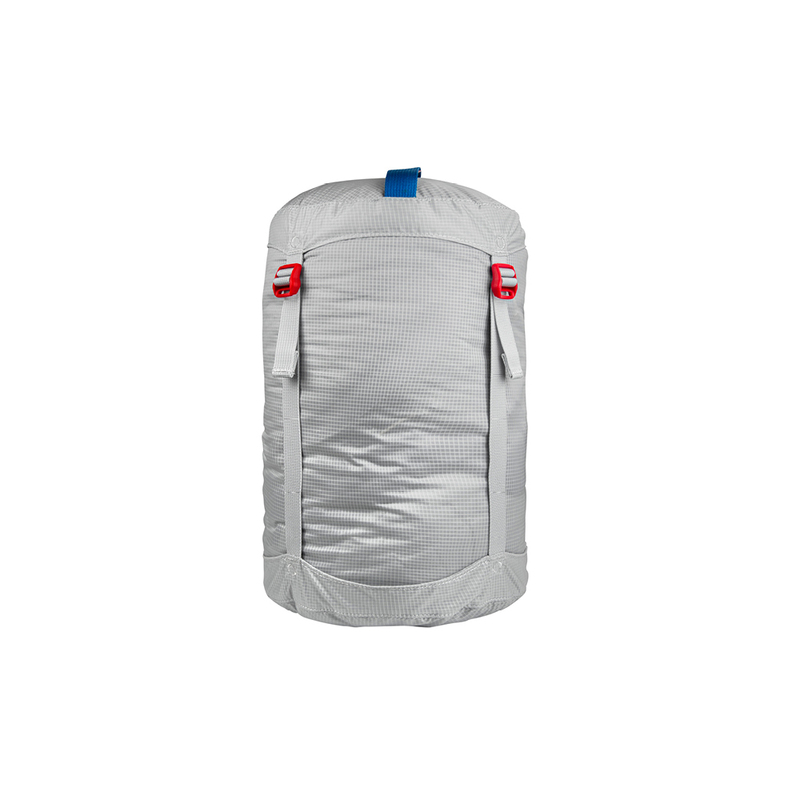 "Whether backpacking or traveling, compressing gear in a water resistant stuff sack is clutch. 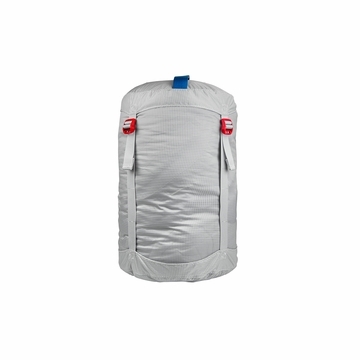 Our Tech Compression Sacks offer serious compression, easy to configure lid and straps, and a webbing/ladder-lock system that allows for seriously secure scrunch. The smooth exterior makes stuffing in with other gear seamless. This is a must-have piece for insulation pieces. Silicone and 2500mm polyurethane coatings for extra durability and waterproofing"